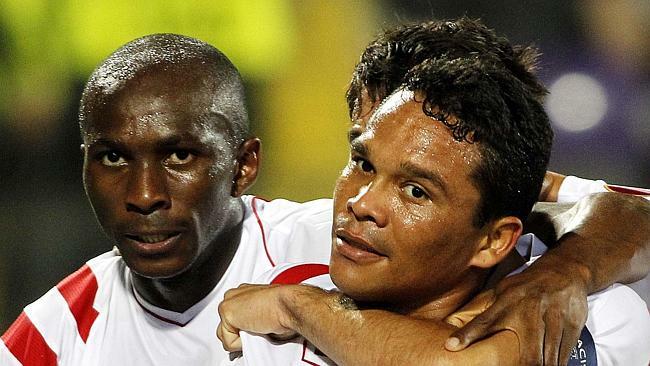 DEFENDING champion Sevilla swatted aside Fiorentina 2-0 to reach the Europa League final 5-0 on aggregate on Thursday. Carlos Bacca and Daniel Carrico effectively ended any hope Fiorentina had of pulling off an unlikely comeback, as they extended Sevilla’s advantage before the half-hour. Josip Ilicic, who scored five goals in his past three Serie A appearances, missed the chance to net a consolation for Fiorentina from the penalty spot midway through the second half, after David Pizarro was tripped by Grzegorz Krychowiak. Sevilla will meet Dnipro in the final after the Ukrainian club defeated Napoli 1-0 in Kiev, to go through 2-1 on aggregate. It is Sevilla’s fourth final in the past nine years. The winner earns a spot in next season’s Champions League. IN the Ukraine, Dnipro reached its first Europa League final after beating Napoli 1-0. Yevhen Seleznyov scored Dnipro’s late equaliser in the first leg in Italy, and was the star again, heading in a floated left-wing cross from Yevhen Konoplyanka in the 58th minute. The ball looped off Seleznyov’s head as he grappled with Napoli defender Miguel Britos on the edge of the six-yard box, and over goalkeeper Mariano Andujar. 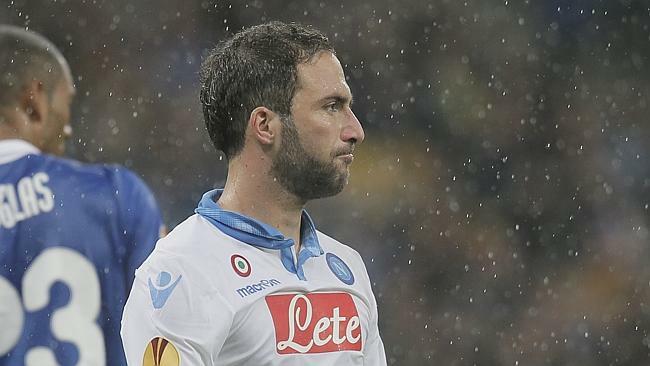 Napoli pushed forward, seeking to take the game to extra time, but Dnipro held firm for the win. That prompted wild celebrations from the players, who threw Seleznyov into the air, and a pitch invasion from jubilant Ukrainian supporters. Dnipro’s victory denies Napoli a shot at its first European trophy since 1989, when the team from Naples won the UEFA Cup with Diego Maradona in the team, and puts further pressure on coach Rafael Benitez.